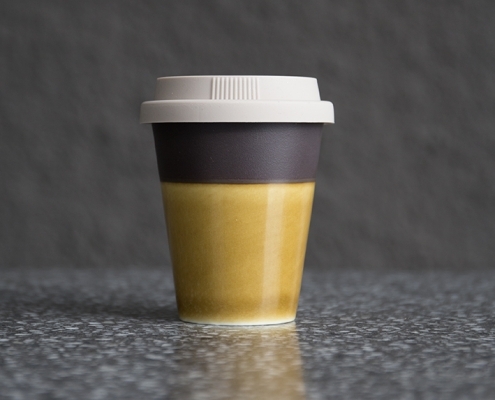 If you drink just one take-away coffee every weekday, over four years you will contribute 1,040 single-use cups and lids to landfill – and despite what people think, research has found only 1 in every 400 coffee cups are reaching their correct endlife. 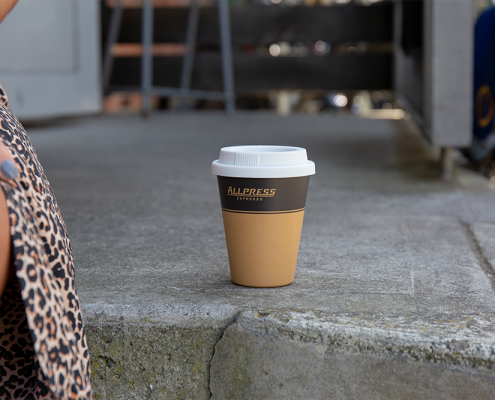 This is why Allpress Espresso is taking responsibility to minimise waste, bringing even more conscious-intent into their business – becoming leaders in the coffee waste solution. 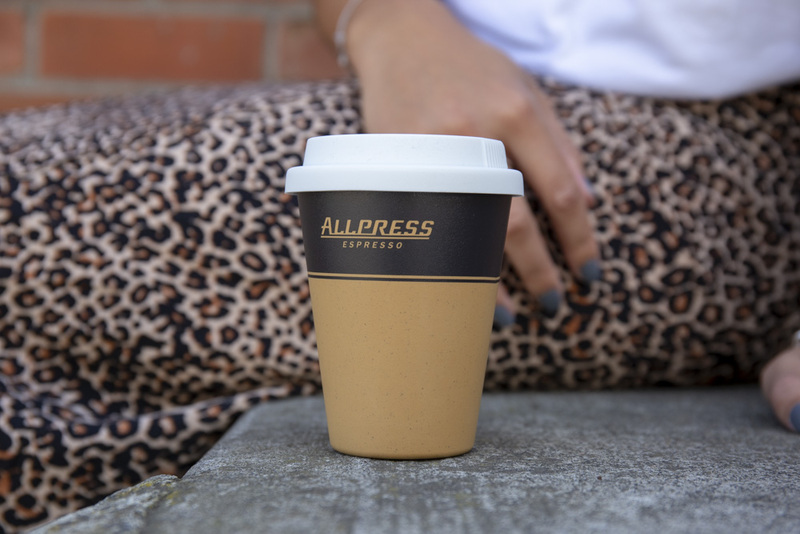 Allpress Espresso are excited to introduce two new reusable cups that inspire sustainable behaviour within their coffee loving communities; The Allpress Reusable Cup, and the Arita Porcelain Cup 2.0. 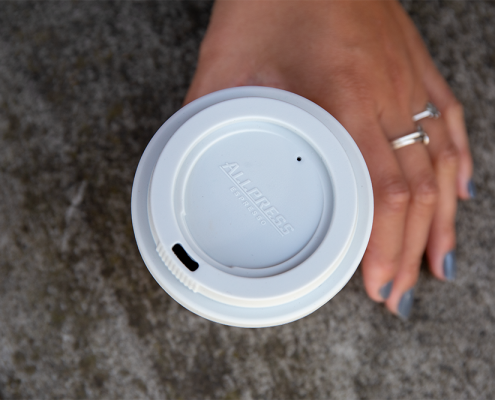 The Allpress Reusable Cup is the sustainable, practical, and low-cost option of the two. 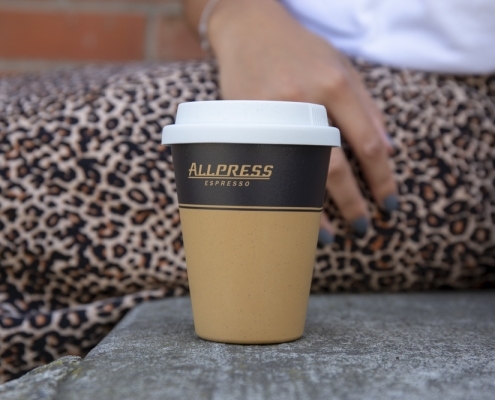 Through extensive exploration and design, Allpress achieved a cup identical to the iconic dark brown and tan single-use cup classic we all know and love, but… this is one worth keeping! These colours carry a lot of power for Allpress – communicating quality, consistency, and the promise of a familiar flavour you love. 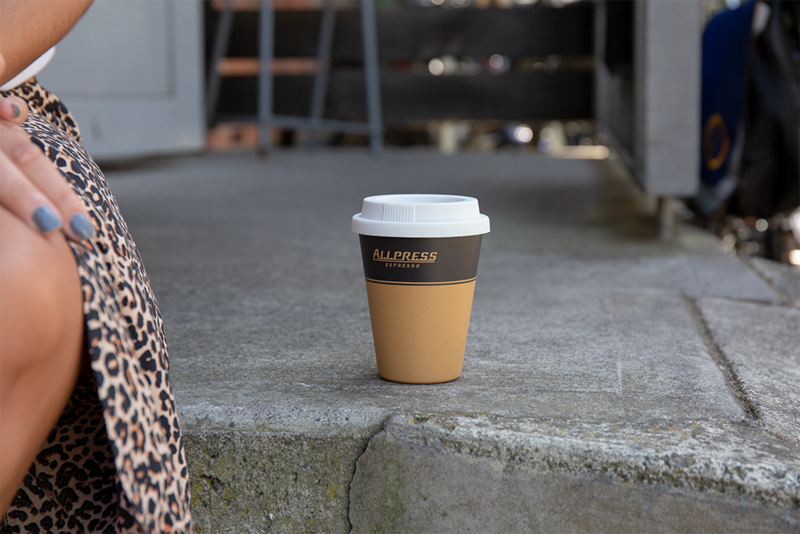 The Allpress Reusable Cup is made from PLA – a plant-based bioplastic made from rapidly renewable sources (that has a much lower carbon footprint than petroleum-based plastics), making it biodegradable and commercially compostable, as well as dishwasher friendly. 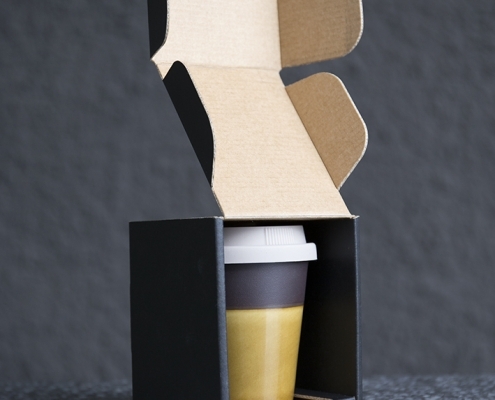 Because the cup is made of organic material, it has a lifespan of about four years (or 1,040 single-use cups). 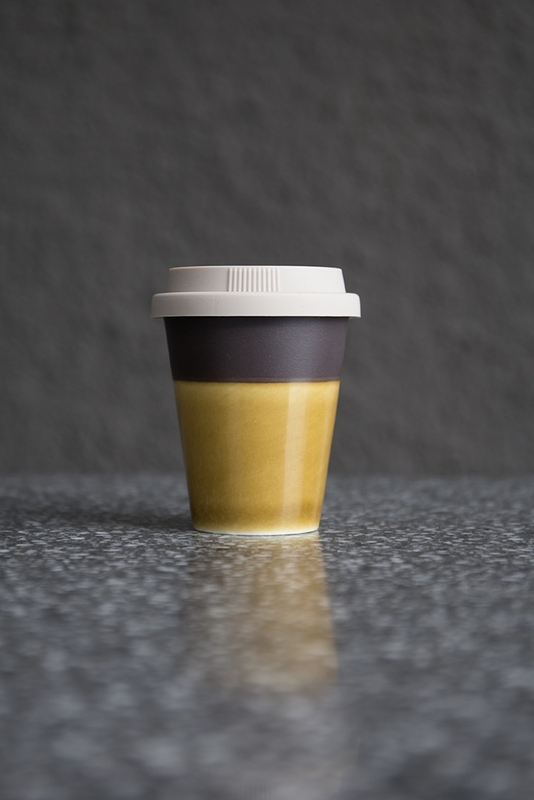 When it’s time to retire the cup, buyers are asked to return their cup to their local Allpress cafe so it can be commercially composted and returned to the earth. As for the Arita 2.0 – Allpress set out to transform an inexpensive and disposable product into a beautiful and lasting object that influences more sustainable behaviour. From the highly regarded and ancient porcelain district of Arita, Japan, the Allpress Arita Porcelain Cup was born, crafted in collaboration with master ceramicist, Kazhuhisa Iwanaga-San and Allpress‘ very own design lead Rob Lockyear. Each Allpress Arita 2.0 is made by hand with its own beautiful, bespoke imperfections – paying homage to the dark brown and tan design Allpress is known for, whilst honouring Arita’s traditions. Kazhuhisa Iwanaga-San created over fifty moulds from a hand-shaped form, painstakingly etching the Allpress logo onto each one. 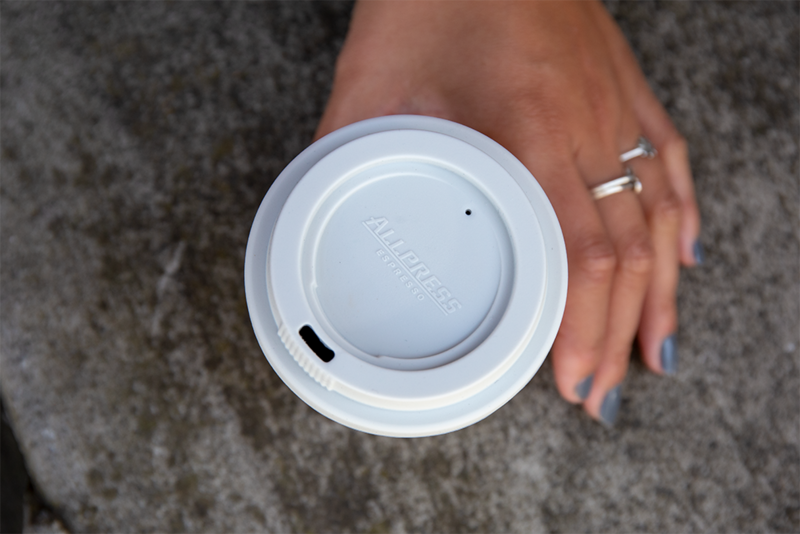 The limited-edition porcelain cup holds a regular size of delicious brew, comes with a silicon lid embossed with the Allpress logo, perfect for your desk, at home or on the road. 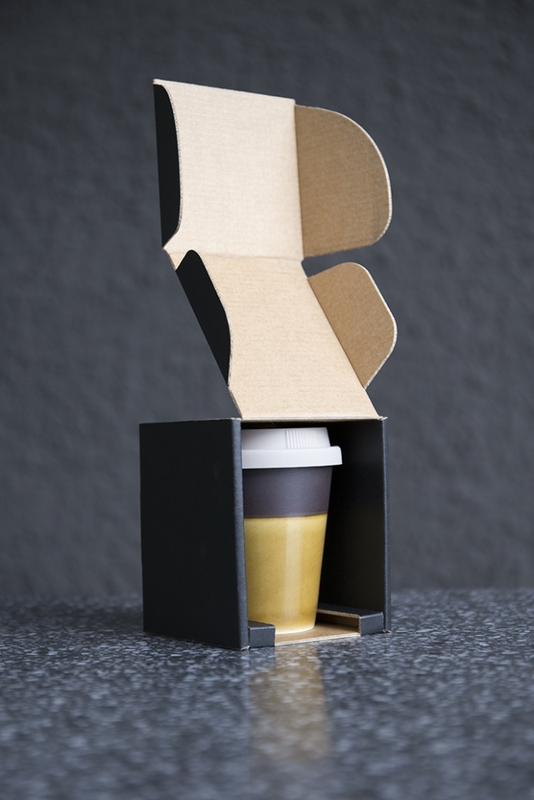 As a business, Allpress are taking responsibility to minimise their waste and bring conscious intent to how they design their products and packaging. Introducing these two new reusable cups into 2019 is a giant step in the right direction.